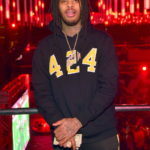 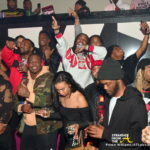 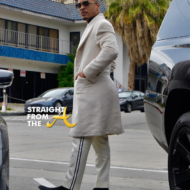 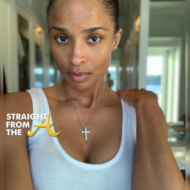 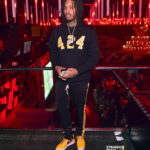 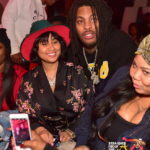 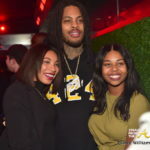 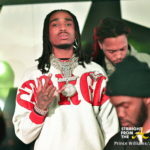 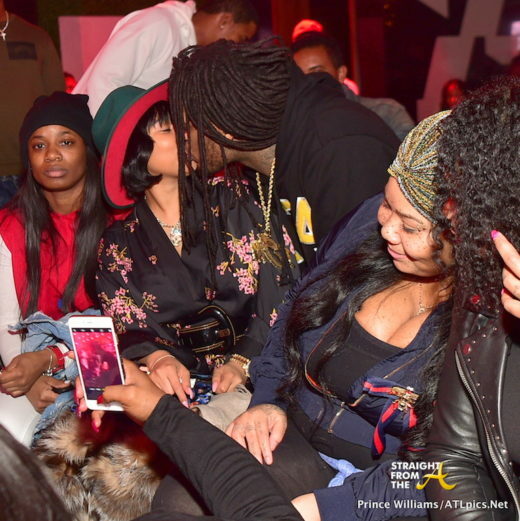 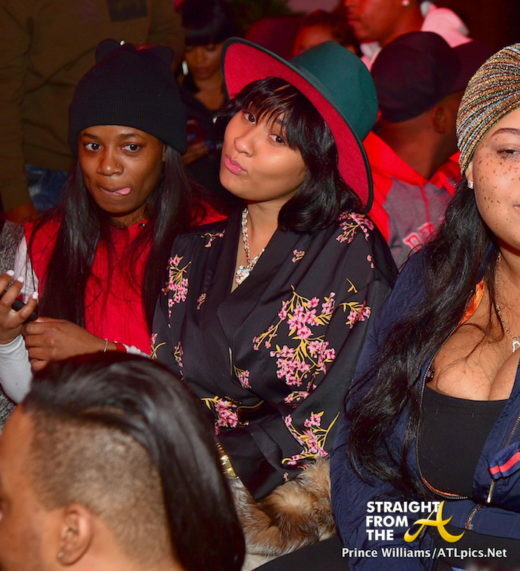 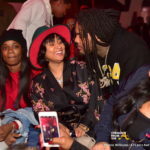 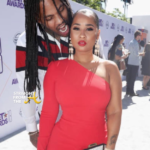 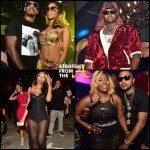 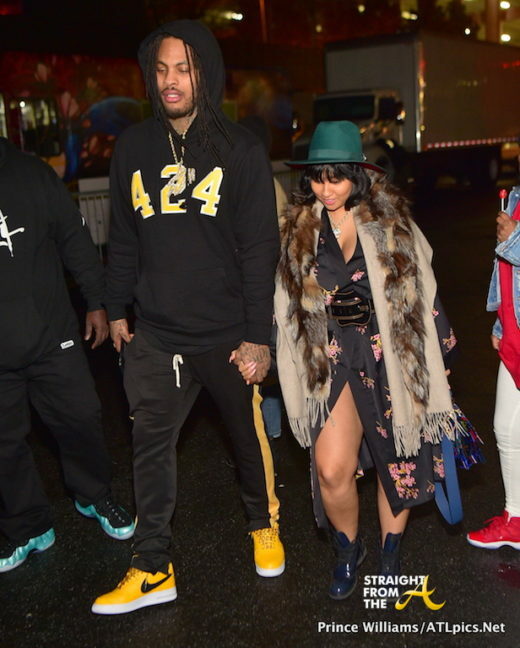 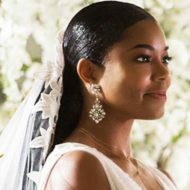 Lovebirds Waka Flocka Flame and Tammy Rivera of Love and Hip Hop Atlanta were spotted out at a local viewing party for UGA vs. Bama Monday evening (January 8, 2018). 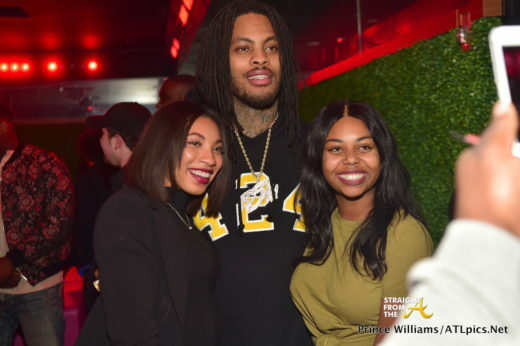 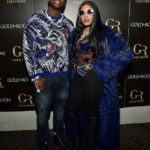 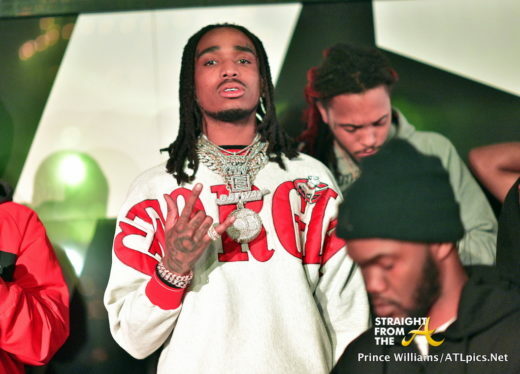 The cute couple joined several of their celebrity friends (including rappers Quavo (Migos) and Trippie Redd) to witness the Bulldogs lose to the Crimson Tide at the Gold Room in Atlanta. 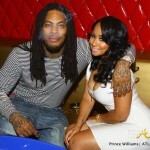 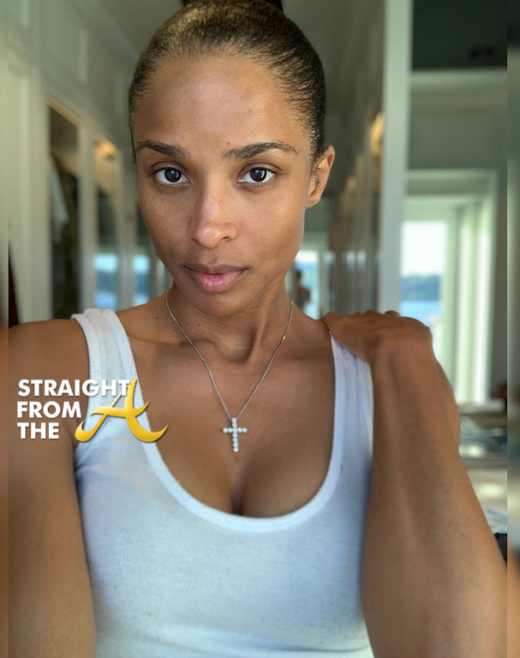 Waka and Tammy strike a pose for the ‘gram. 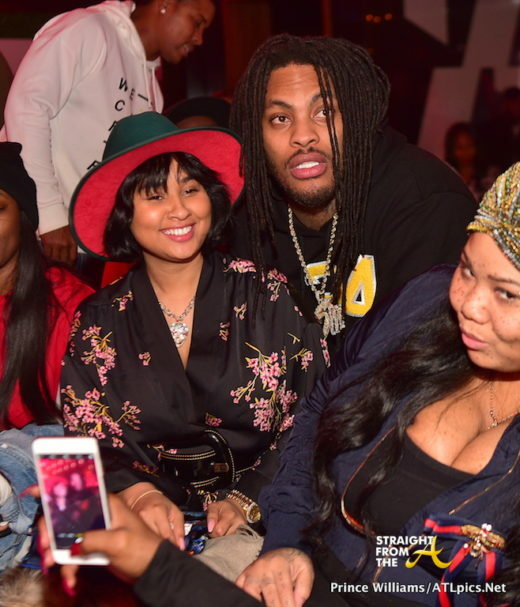 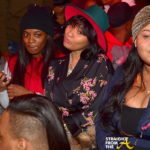 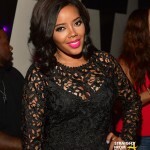 Tammy chilled in the cut with her friends while her famous hubby greeted fans. 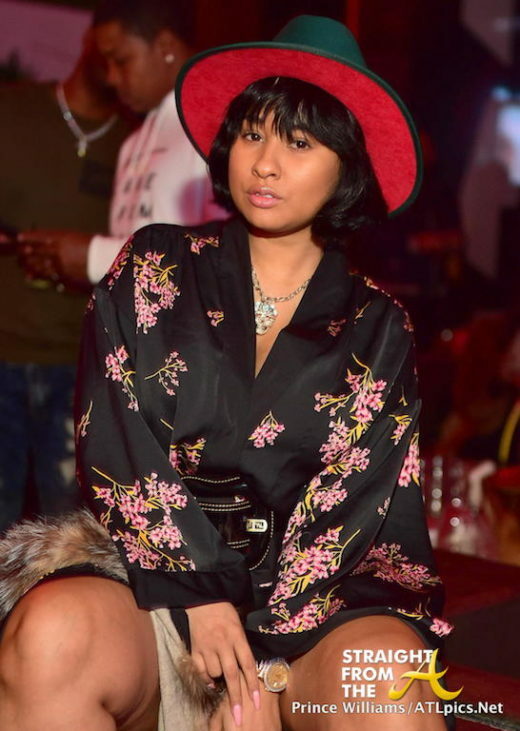 Tammy chose an Asian vibe for the evening. 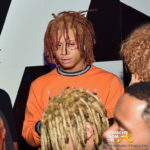 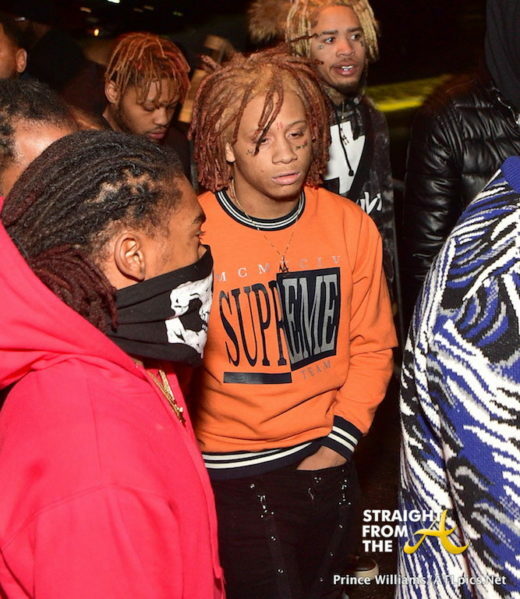 Rapper Trippie Redd and friends. 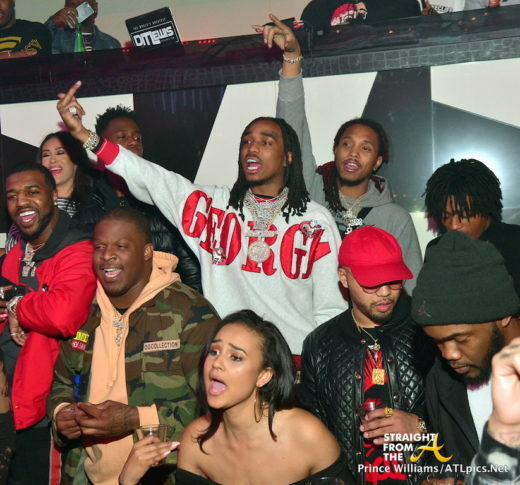 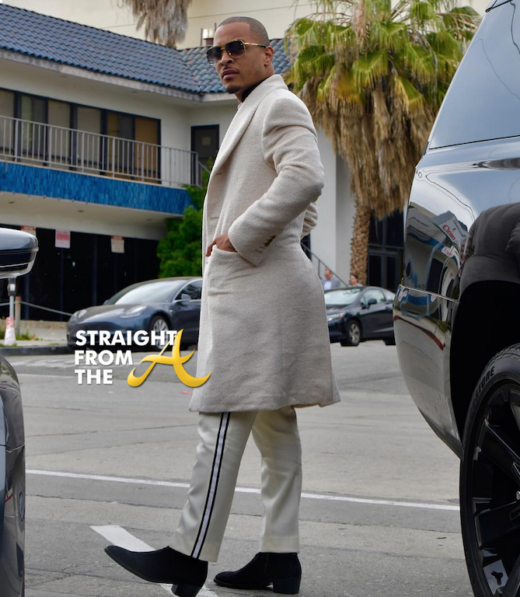 Quavo was clearly upset over UGA’s tragic championship loss.